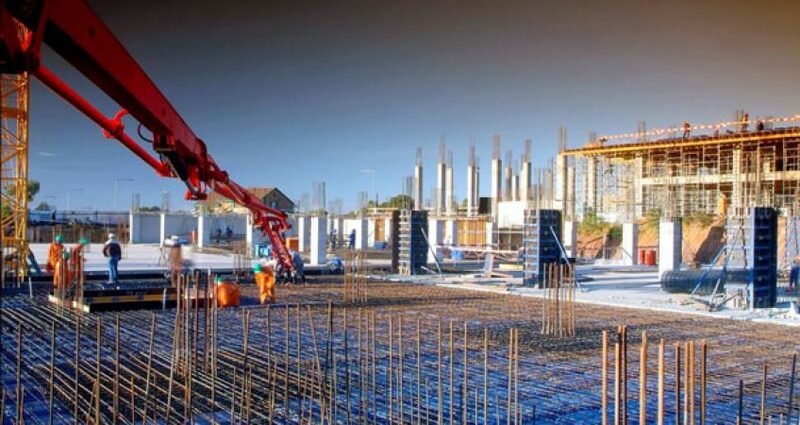 In the past several years, the market for construction formwork has become larger and larger, and now the market is filled with concrete formwork for various materials. 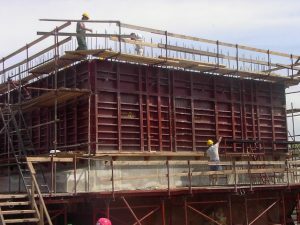 However, at the top of the formwork pyramid, there are still two types of formworks- plastic formwork and plywood formwork. Of course, steel forms are also in use today, but compared to plastic forms, they belong to a small crowd and users are concentrated most on the construction of large highway bridges. Recently, the wood forms gradually withdraw the market. After all, environmental protection has been advocated for several years. However, the use of wooden forms to destroy the forest is still quite large. Therefore, the construction formwork market mainly depends on plastic materials. Of course, it is not just because of environmental protection. The plastic building formwork can replace the wood formwork and steel formwork and become the main leader of the formwork industry, the most important point is its unique advantages. Compare with plywood formwork, the quality of the plastic formwork is more stable, stronger, and will not warp as easily as plywood formwork, and there is no problem of cracking. Therefore, replacing plywood formwork with plastic formwork is an inevitable trend. Environmental protection is only a matter of activator, accelerating the process of this result. In addition, the use of plywood formwork in some areas is not good, for example, in the wet south, when plywood formwork has been used for a long time, and there is a lot of mildew in the fall, it will be easy to peel off and increase, but plastic formwork will not. One of the most outstanding advantages of plastic formwork compared to steel formwork is that they are light and cheap. 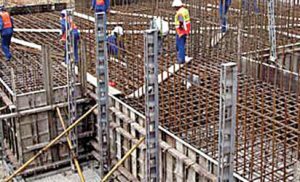 The steel formwork itself is relatively expensive and the weight is relatively heavy. In terms of strength, although the strength of plastic is not as good as steel, but as the technical development, the modified plastic materials is enough to use for formwork. Therefore, many people prefer plastic formworks.